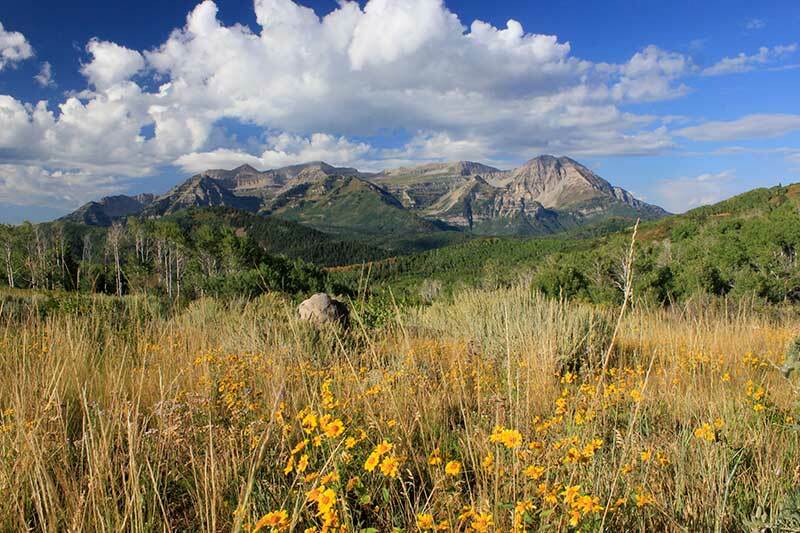 We are excited to announce the opening of our newest full service Lumberyard location in Heber City, Utah located in beautiful Heber Valley. This Heber City lumberyard location will allow us to better serve all of Wasatch County, Summit County and surrounding areas. 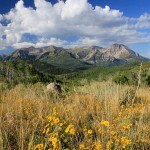 Heber Valley is located in Wasatch County, nestled between the Wasatch and Uinta Mountains. Surrounded by these towering mountains, this lush agricultural valley with its beautiful scenery and abundant outdoor activities has been luring city dwellers into the countryside in recent years. 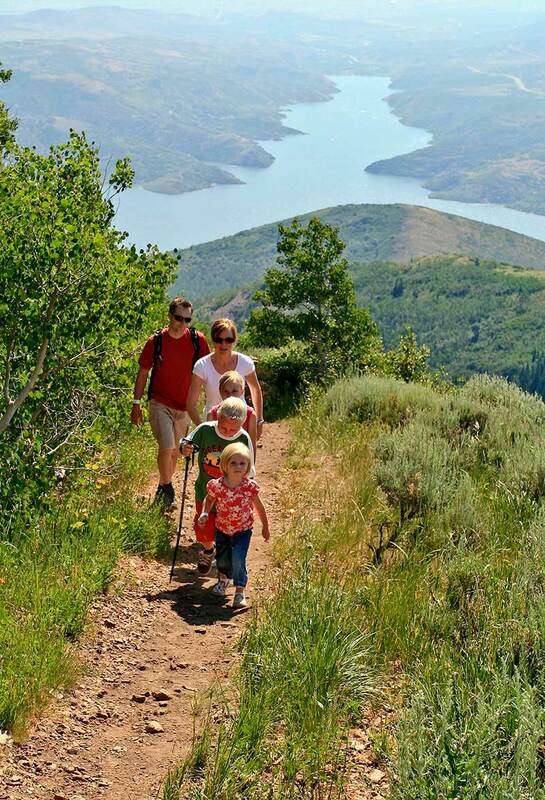 Heber City is considered a “bedroom community” of Salt Lake City and Provo, Utah which are consistently listed as two of the most livable metropolitan areas in the United States. 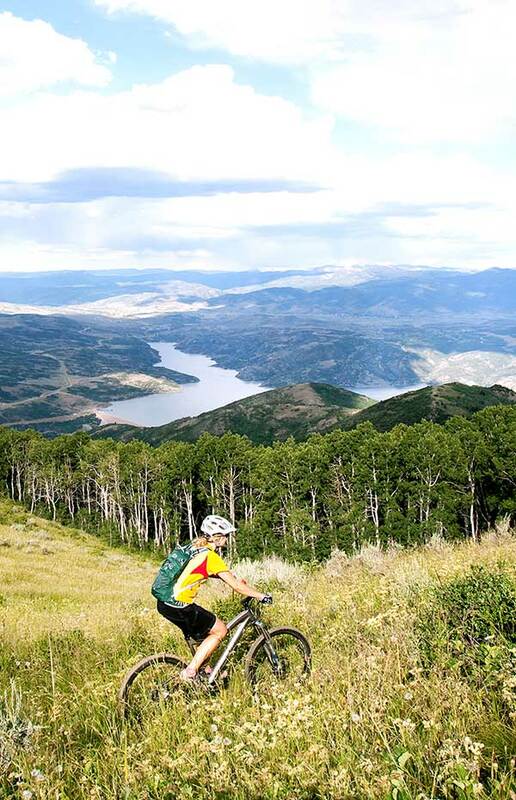 Utah has one of the strongest economies in the nation with an employment rate that consistently runs above the national average, and Heber City has one of the lowest unemployment rates in all of Utah. 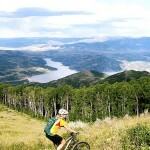 As of the 2010 Census, there were 11,362 people and 3,637 households residing in Heber city. Average home prices in the valley doubled from 2002–2008 and the population increased by 25% in that same time period, and has continued to grow rapidly since then. 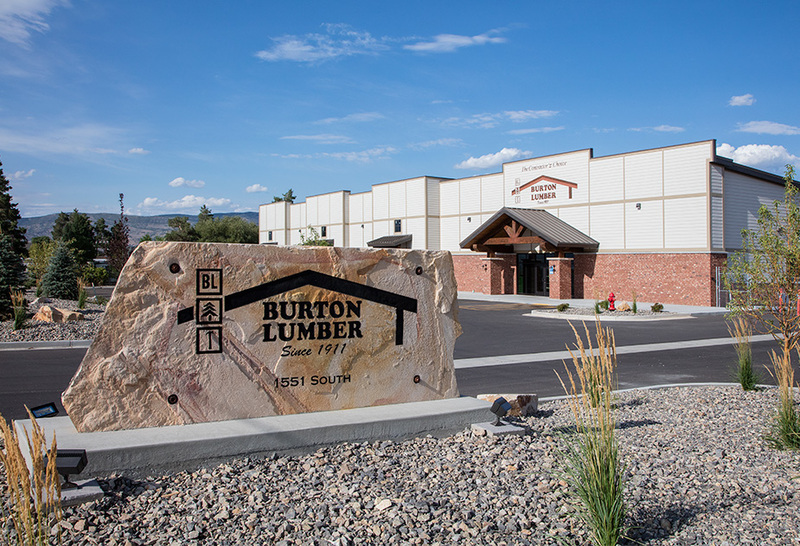 It is because of this rapid growth, and the surge of people from neighboring communities moving to Heber City, that Burton Lumber has decided to open its Seventh Full Service Utah location to serve that area. 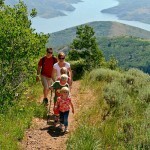 We look forward to being part of the Heber Valley Community! 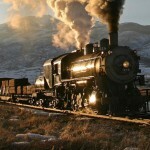 A special thanks to the Heber Valley Chamber of Commerce & Economic Development for their help and resources.